Girls Golf of Savannah’s next event is Sat. April 20 2019 at Mary Calder Golf Course in Savannah, 3-4:30PM. Open to girls ages 7-17. Girls will play a 9-hole Putting Contest. For every girl that registers with the membership fee (cost of $25), the event charge of $15 is waived for April’s event. 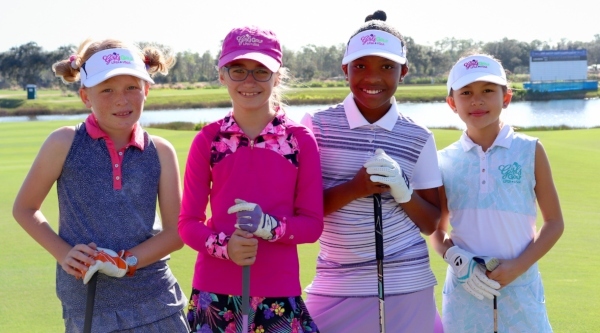 There will be a Girls Golf event each month plus an extra Girls Golf Summer Camp in July. Membership fee helps us with costs for running the program. Each membership is based on per family, not individual, so if you have three girls, just one membership fee. Membership fee will entitle the girl(s) a goodie bag with gifts from Girls Golf. Where can you go to see pirates, princesses, castles, dinosaurs, and more… all in one place? That’s easy—your imagination! 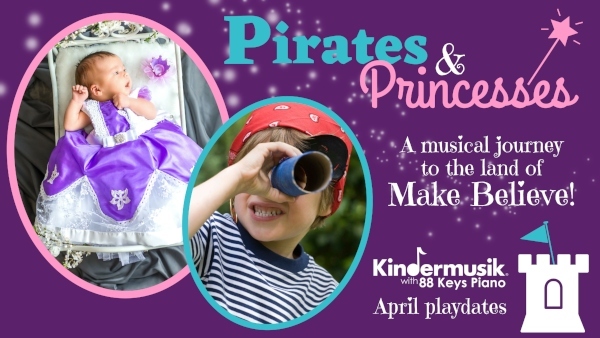 Join Kindermusik Savannah for their April musical playdates as we make music, make magic, and make believe. Play dates offered this Sat. 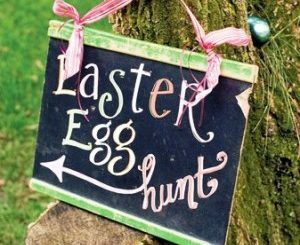 April 13, Wed. April 24, & Sat. April 27 at 10AM. Each attendant will get the royal treatment by receiving the class, an instrument, 10 Kindermusik songs and a $10 coupon. Enroll today @ kindermusikwith88keys.com – spaces limited and fill quickly. Did you know Kindermusik Savannah has weekly classes on weekdays and weekends for ages 0-7? Try your first weekly class, on Kindermusik. Text FREE CLASS to 912-432-5885 to set up your free trial. Enroll today at kindermusikwith88keys.com– spaces limited and fill quickly. 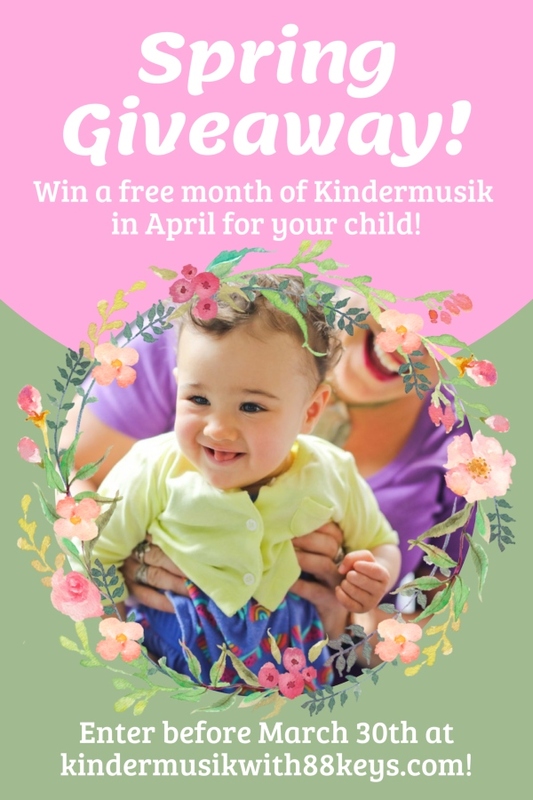 Win a free month of Kindermusik Savannah in April. Enter before March 30th, when one winner will be chosen to receive the entire month of weekly classes free, plus the home materials. Hurry to enter your newborn- to 7-year-old today at kindermusikwith88keys.com. Kindermusik Savannah’s last two March musical play dates continue this Wednesday 3/27 and Saturday 3/30. Theme is “Under the Rainbow- Music of Ireland”. Each child will get an instrument, 10 Kindermusik songs and a coupon for $10. Join Kindermusik Savannah with 88 Keys Piano starting THIS week for 3 offerings of their March Musical monthly playdates. 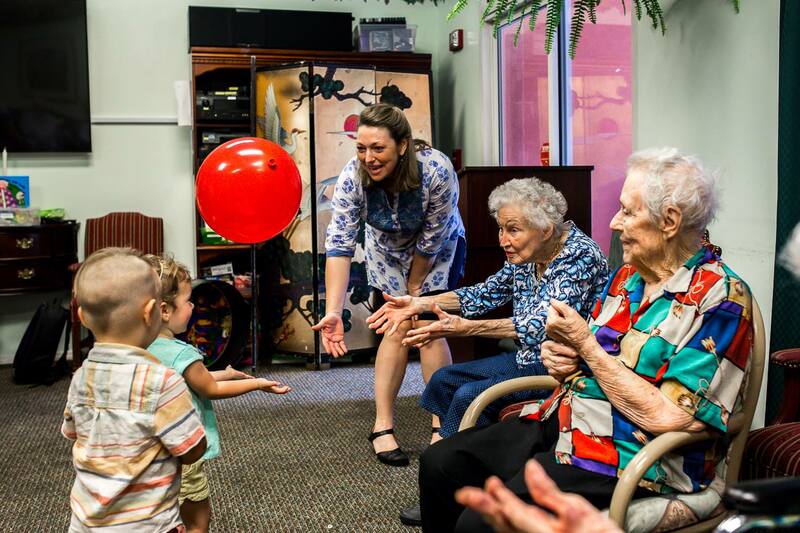 Open to ages 0-7 with their caregivers, a Kindermusik playdate is a perfect chance to enjoy some special time with your littlest music maker. After class, they’ll get an instrument to take home, 10 Kindermusik songs and a $10 coupon for weekly studio classes. Spaces are limited – enroll today. Sat. March 23 2019; Wed. March 27 2019 & Sat. March 30 2019 at 10AM. Enroll @ kindermusikwith88keys.com or call 912-988-KEYS (5397). 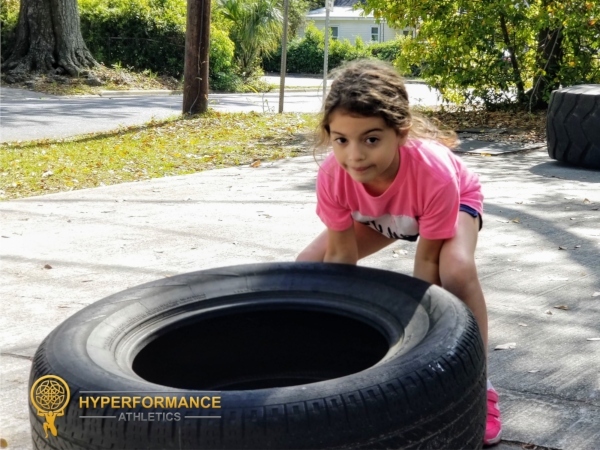 Enroll now – spaces fill quickly. Kindermusik…where music & learning play. 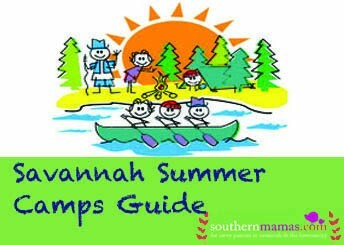 Let your kids experience a different type of camp during Summer 2019 in Savannah. 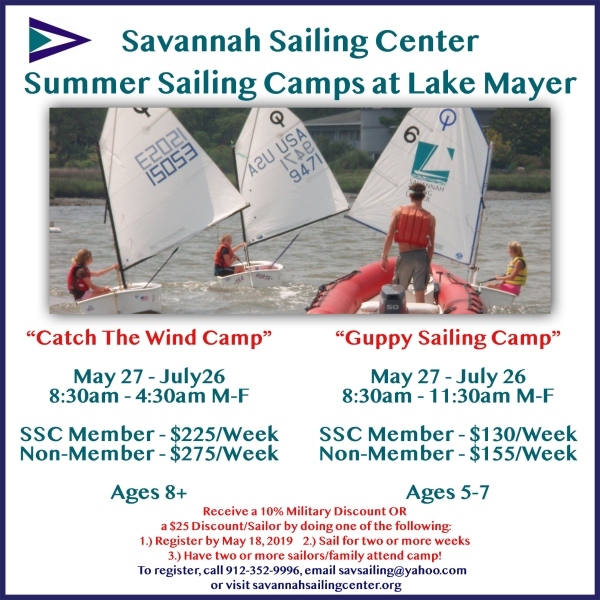 The Savannah Sailing Center offers these two fun and challenging 2019 summer sailing camps @ Lake Mayer in Savannah. “Catch the Wind” is offered as a full day camp 8:30AM-4:30PM @ Lake Mayer, Savannah; May 27-July 26 2019. Receive a 10% discount or $25 discount if you register before May 18 2019; or sail for two or more weeks; or have two or more sailors per family. 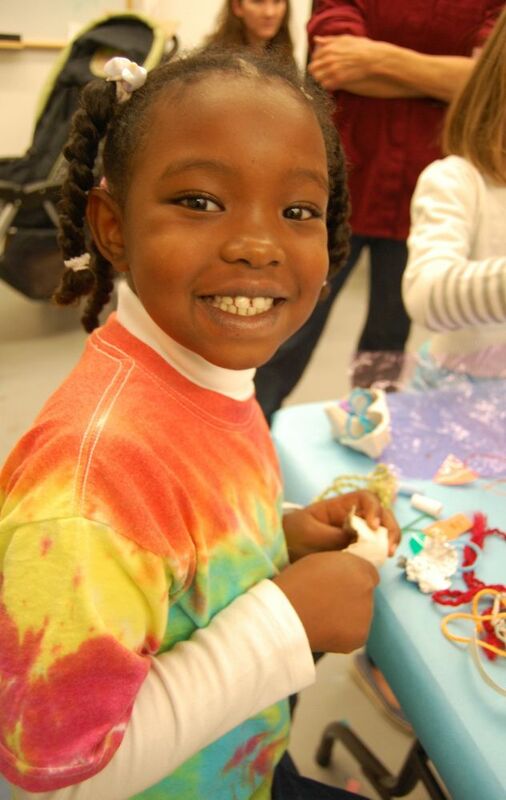 This popular Savannah summer camp @ Savannah’s Clay Spot is a unique opportunity for children to work as actual artist in a professional ceramic studio. Each camp week has a different fun theme. Children create at the pottery wheel and use several hand building methods. 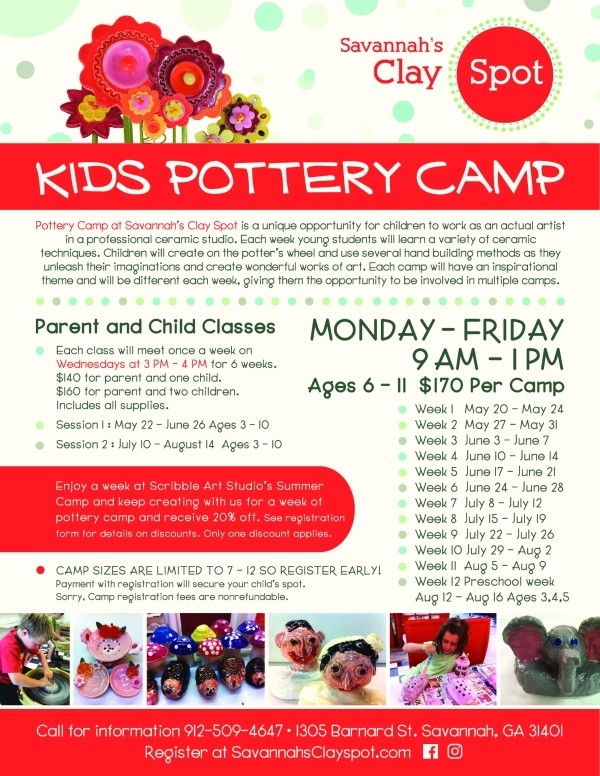 Pottery camp sizes are limited to 7-12 so register early. 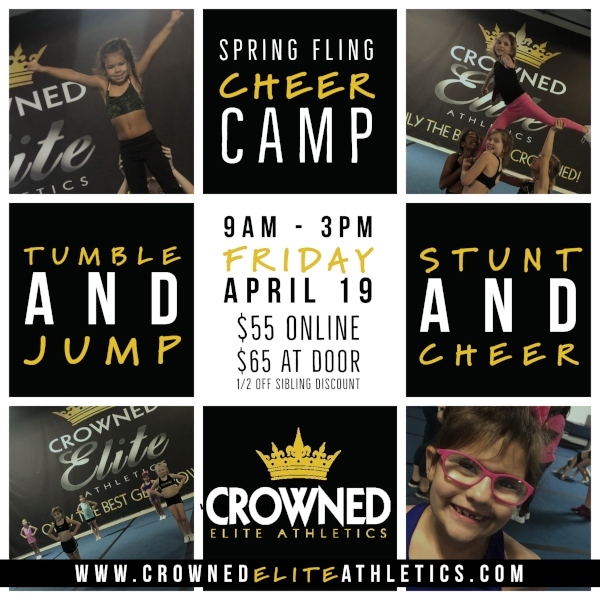 EARLY BIRD SPECIAL: Register and pay before April 1 2019 and get camp for $153 (Regular cost is $170). 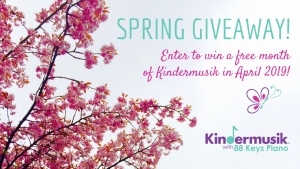 Kindermusik Savannah with 88 Keys Piano is offering a free month, including all music, a book and home materials, to one winning child in April 2019. One random winner will be chosen on March 30. Enter your 0-7 year old at kindermusikwith88keys.com! 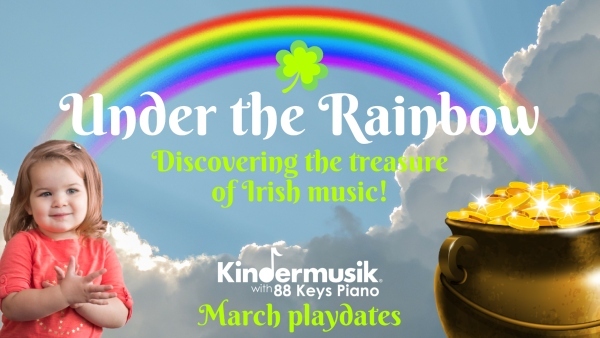 Join Kindermusik Savannah for March playdates- “Under the Rainbow- Music of Ireland” on March 23, 27 and 30 2019 at 10AM. 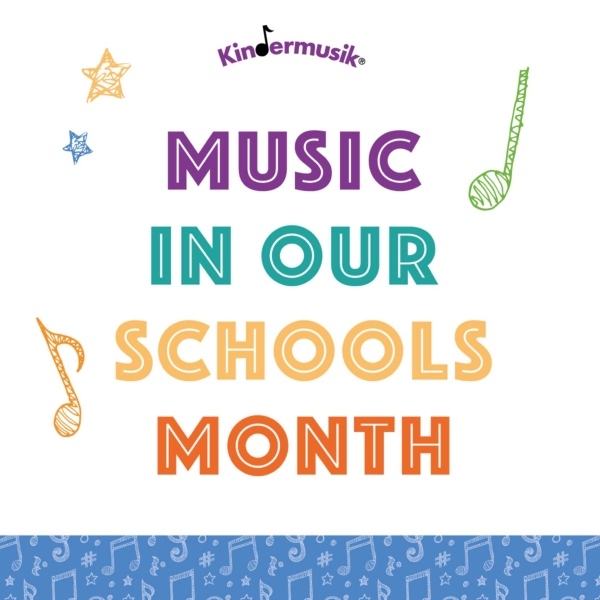 Each child will receive the class, an instrument/prop, 10 Kindermusik songs and a $10 coupon. Spaces limited; enroll today here. 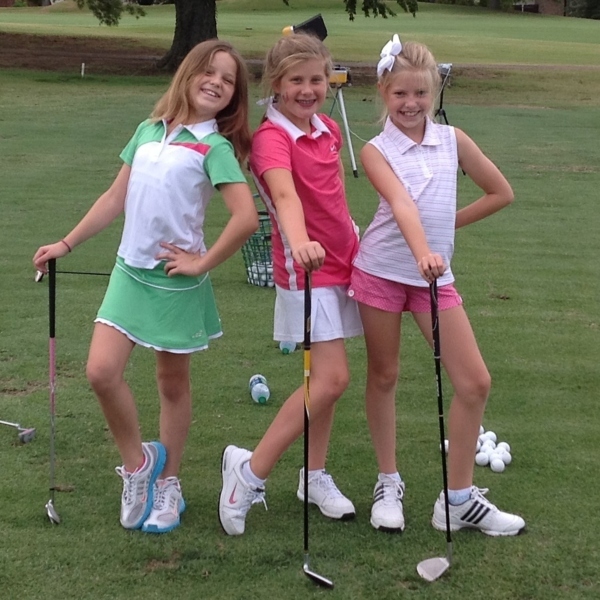 Your child is invited to participate in a fun Girls Golf of Savannah Clinic, Sat. March 23 2019, 3-4:30PM @ Mary Calder Golf Club. The clinic is for girls ages 7 years old to high school seniors. Cost: $15 per member of Girls Golf; $20 per non-member of Girls Golf. Come learn the basics of golf, and be empowered, enriched, engaged, exercised & energized. Learn golf in a fun way with a variety of different activities & games. Your instructor, Mrs. Becca, uses the research-driven Feierabend methodology. Each class is designed for the developmental abilities and needs of infants, toddlers, and pre-school children. Read more about the objectives we’ll cover in Mrs. Becca’s blog post here. Not sure if these classes are for you? Try Do Re We out for free! Just fill out an online request here to reserve a spot for you and your children. 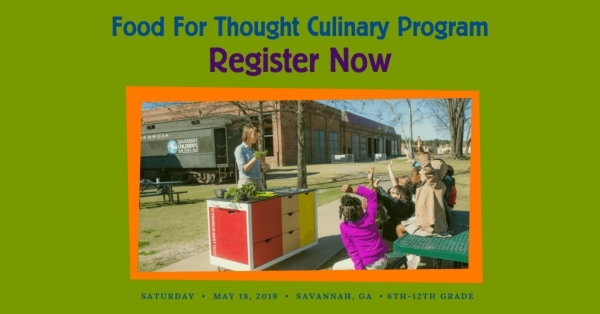 Here’s an opportunity for children with Type 1 Diabetes to build confidence & strengthen their relationship with food in a healthy way: the Camp Kudzu Food for Thought Program in Savannah on May 18 2019. The day will include a hands-on, low-carb snack challenge where children will work in teams to “shop” for their ingredients, work together to make a tasty recipe and understand how to count carbs and calculate their respective insulin dose. Kids will participate in a “mock” dining experience where they will work in teams to estimate carb content of foods that are served to them just like in a restaurant or at a friend’s house for a sleepover. Practicing the estimation of carb counts based on identifying ingredients will boost their confidence in real-world settings. Participants will partake in a food demonstration with the Charlie Cart Project which integrates the educational program with a mobile kitchen to deliver hands-on nutrition education. Parent education sessions will be offered during child activity time. Plan to have one adult attend. Registration required. Register online here. Contact Cyndi Satlow csatlow@campkudzu.org or (912) 244-4101 with any questions. Happy March from Kindermusik Savannah with 88 Keys Piano. It’s “Music In Our Schools Month,” and research has proven higher academic success in children who have been introduced to music from an early age than in those who haven’t. Give your child the best start possible and take them to Kindermusik classes. 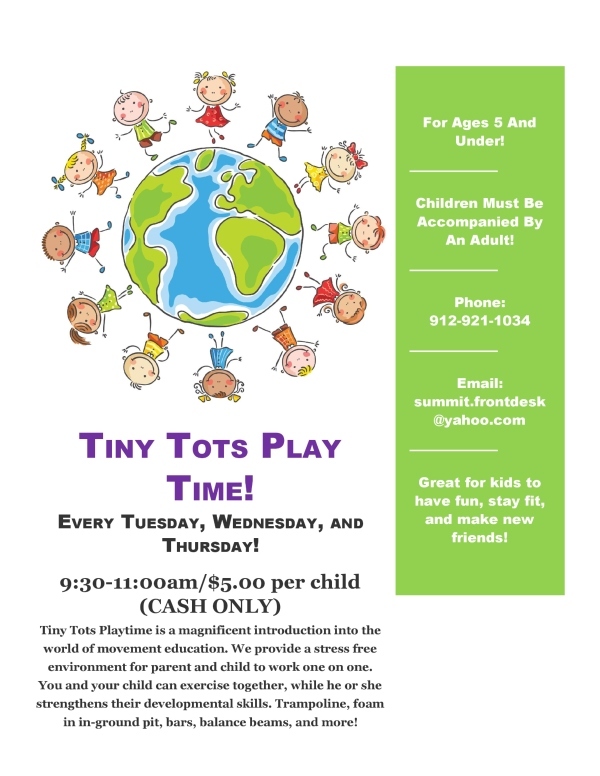 Classes for ages 0-7 offered on weekdays and weekends. Monthly and weekly options available. To sign up, visit kindermusikwith88keys.com or or text “FREE CLASS” to 912-432-5885. Here’s a new, healthy twist on mom’s night out. Learn how to play golf with your gal pal crew @ Savannah New 2 Golf Clinic, 5:30-7PM Tues. & Wed. March 12 & 13 2019 @ Mary Calder Golf Club. This class is an introduction to golf class for women. You will learn the basic movements of the golf swing, the terms that golfers use, and experience the game of golf. The class is 2-hours in length and equipment will be provided for your use. Come enjoy a social atmosphere with other women in a non-husband environment. So have a “Girls Night Out” at the New 2 Golf Class. To register, call 912-421-8582 or register online here.